•Minimum requirement: up to VPS Avenger 1.3 ! •Install instructions: UNZIP the .av_skin file to /Skins folder in the root of the /Avenger folder. Encounters media VPS Avenger Skin Molotov has been exclusively released on AudioZ by Sunny who chose to ask not to post mirrors. If there is no "Skins" folder.. create the folder yourself, and put the .av_skin file in it. Check the page where you bought it, there are instructions on the specifications page and a video for it. But there's no video, plus what does 'skins folder in the root of the Avenger folder' even mean? Avenger AU ? 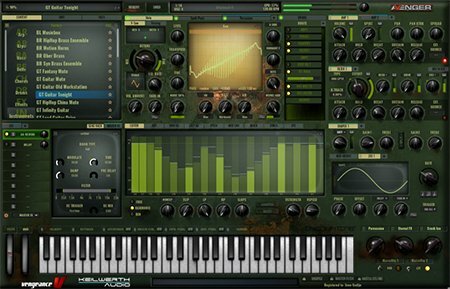 VST? Application support? Mac HD? plus is the folder to be named Skins, skins or SKINS? an actual path would be much appreciated for anyone that has this working on Mac please, cheers! Cool! Someone know how to make your own? Can someone confirm that it is also working on OSX?